Martial fitness simply is the fitness side of martial arts. In the BCKA we have a branch designated just to this. Kickboxercise is a great low impact, aerobic form of exercise designed to teach basic kickboxing technique to music. The aim in class is simply to keep moving, keep the heart rate up and enjoy your exercise. Circuit training is an all over cardiovascular and muscular work out targeting different muscle groups and proven to improve fitness, body strength and core stability. 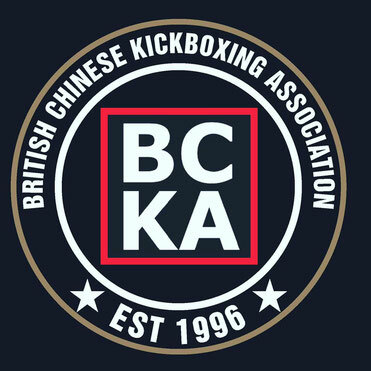 Our circuit training classes incorporate exercises used within kickboxing and kung fu classes and are set to music. Our pad workout classes are kickboxing based pad routines designed to improve fitness. They use basic technique and are great for stress relief. Being active can improves the health of your heart by strengthening cardiac muscle, improving blood flow and reducing blood pressure - this can help to ward off coronary heart disease and stroke. Exercise is also great for psychological reasons. It promotes a feeling of wellbeing by improving your mood and reducing depression and anxiety. Together with good nutrition, exercise can help you to achieve your weight goals. Exercise also helps strengthen bones by encouraging bone remodelling in accordance with stress patterns. Therefore helping to protect against osteoporosis. Regular exercise helps to keep you strong and mobile as you grow older, if you don't use it you lose it! Exercise can prove beneficial for a range of conditions including back pain. By strengthening muscles, improving flexibility and posture, exercise can help prevent back pain.